• The new Tori Amos single is now officially doing the rounds, after premiering on radio stations across the globe in the last 48 hours. 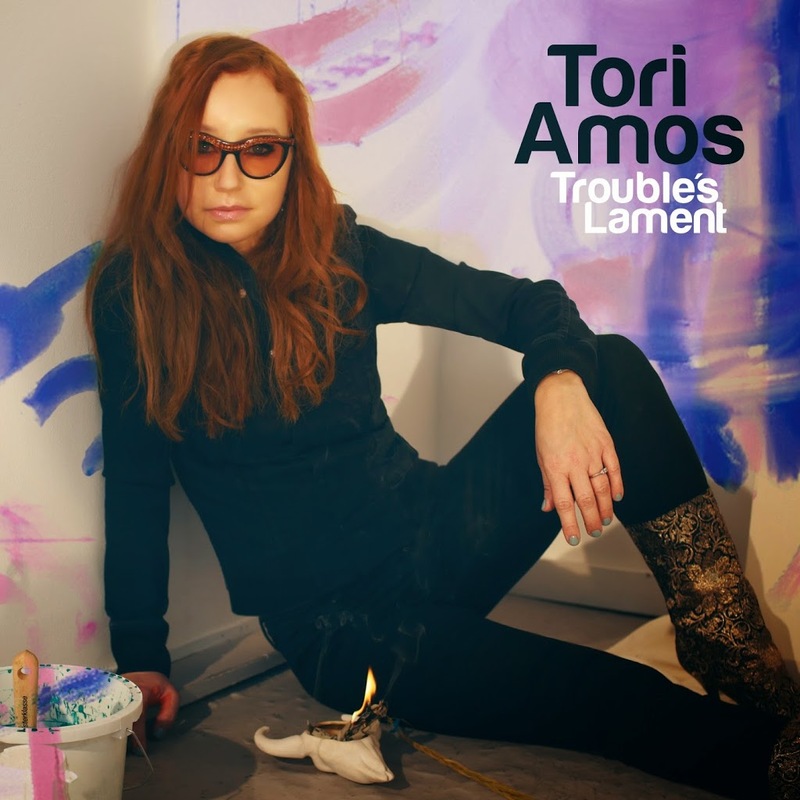 ‘Trouble’s Lament’ is the lead single from Tori’s new album ‘Unrepentant Geraldines’ and has been described as an “eerie Southern blues track inspired by the storytelling of classic Johnny Cash songs”. ‘Unrepentant Geraldines’ will drop at Australian retailers on Friday May 09. • Also out and about this week is ‘It’s On Again’, the lead single from the soundtrack of the forthcoming ‘The Amazing Spider-Man 2’ soundtrack, performed by Alicia Keys and Kendrick Lamar. Co-penned by man of the moment Pharrell Williams, the single is available now, with the soundtrack due for release on Friday April 18. • The list of new songs doing the rounds at media this week includes the previously mentioned Rita Ora single ‘I Will Never Let You Down’, Franz Ferdinand’s ‘Evil Eye’, The Naked And Famous track ‘What We Want’ and the new one from Eric Prydz called ‘Liberate’. As always, look for a larger list of the new tunes on our FACEBOOK page tomorrow. • The search is on again for Australia’s hottest new DJ talent as part of the annual ‘Your Shot’ competition. The search is now in its fifth year and once again, organisers are expecting to be swamped with entries, with more than 6500 applications received within just three weeks last year. And why not, when the winner is set to receive an international DJ set in Austria, Mexico or the US including flights and accommodation, a mentoring session with Tiesto, a slot at Stereosonic and much more. Registrations are encouraged HERE. • Due to “scheduling issues”, Justice Crew has moved the Melbourne show in their upcoming ‘Hype Tour’. It’s moving from Hisense Arena to the much smaller Palais Theatre and because each venue has different ticketing agents, all tickets must be replaced. Fans must call Ticketmaster on 136 100 to replace their tickets. • A new musical, to open in Melbourne next month, will celebrate the life of legendary singer Marvin Gaye. ‘Let’s Get It On’ will celebrate the performer’s legacy through the music that moved a generation when it opens at the city’s Athenaeum Theatre on May 13. Yesterday’s announcement co-incided with the 30th anniversary of the performer’s death. • As mentioned earlier in the week, the UK singles chart this week belongs to a bright, brash, bold bunch of Aussies. Sydney outfit 5 Seconds Of Summer have blasted into the top spot on the British singles chart with their smash ‘She Looks So Perfect’, dislodging Duke Dumont from the top spot after just one week. Duke’s the meat in an Aussie sandwich this week too, with Pnau featuring on the new No.3 single ‘Changes’ by Faul & Wad Ad. The new Martin Garrix track ‘Wizard’ waves its top ten wand at No.7 and Chris Brown’s ‘Loyal’ bullets from No.111 to No.15. 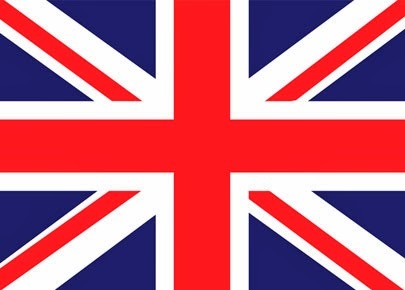 • Last year’s British ‘X Factor’ winner, Sam Bailey, has debuted in the top spot on the UK albums chart with her debut offering ‘The Power Of Love’. The predominantly covers set premieres in the No.1 position ahead of a new entry at No.3 from Wilko Johnson and Roger Daltrey. Kylie’s ‘Kiss Me Once’ drops from No.2 to No.8, but Gary Barlow’s ‘Since I Saw You Last’ improves and is now back into the top 10 – at No.10.